Thank you for stopping by Lloyd’s Lens Photography! On my site you will find examples of my work along with some thoughts about life. Sometimes it’s a memory invoked by the image, sometimes it a poem. My process is very organic. Occasionally you will find a fictional short story. If you are in West Virginia I’m available for family sittings and individual portraits. 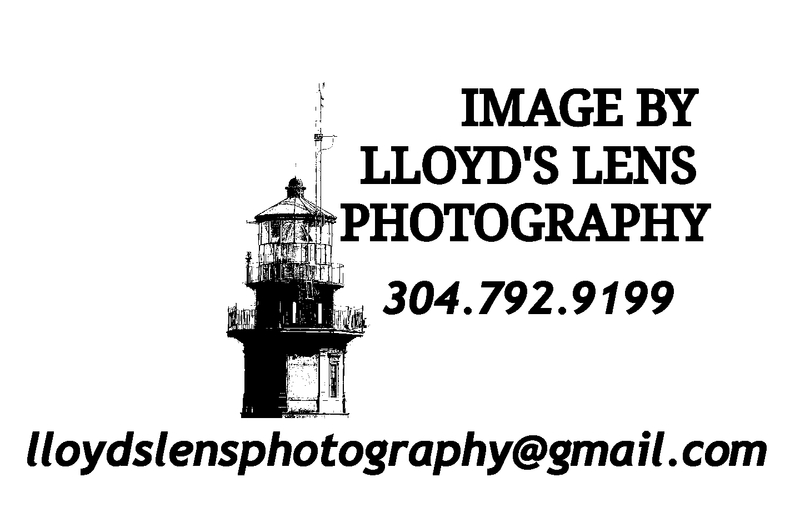 To schedule a sitting email me at lloydslensphotography@gmail.com or you can find me on Facebook here.